Come and experience for yourself the difference 30+ years of experience along with Quadruple Board Certification can make for you! 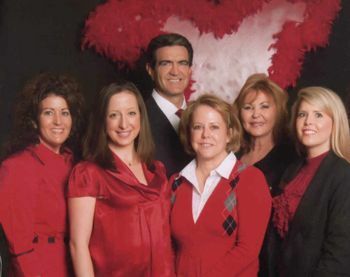 Our dedicated team is here waiting to assist you! 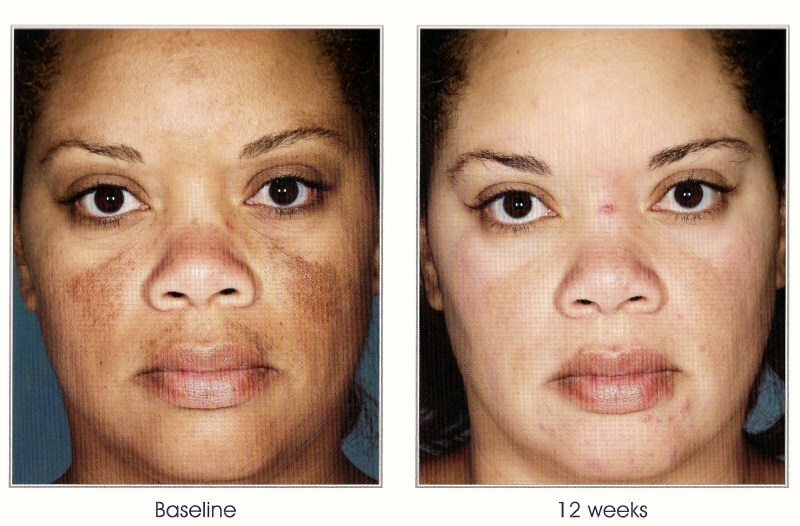 OBAGI SKIN CARE SYSTEMS CAN ENHANCE YOUR APPEARANCE. These products are physician strength (prescriptions) and help with fine lines, wrinkles, age spots, sun spots & Melasma. CALL (251) 344-0044 for a complimentary skin care consultation with our dedicated Obagi Specialist. 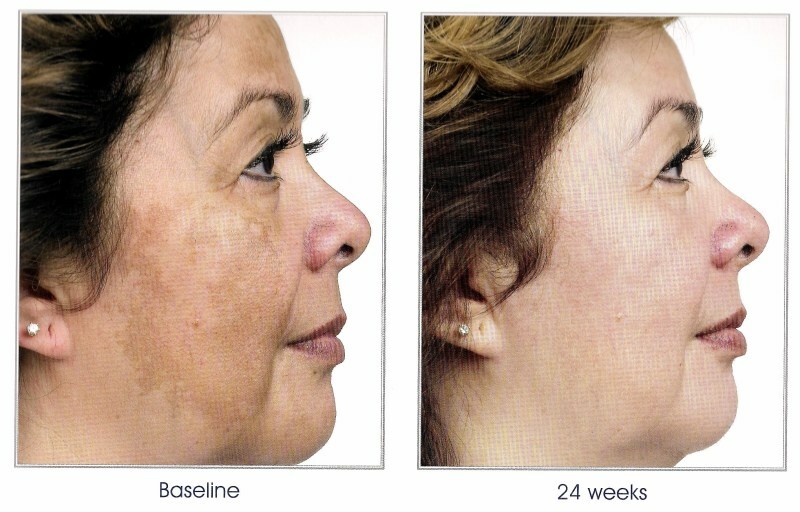 We believe in Obagi and have pictures to prove the difference these products can make. Our Palomar Laser with radio-frequency reduces matted veins in lower extremities. Superior techology, Safe, beautiful results, treating unsightly leg veins and facial vascular conditoins. ELOS is proven to be the safest, most effective and comfottable solution with superior results. During the procedure a high frequency light pulse coupled with an electric current is applied to the skin, penetrating the surface skin layers and reaching the hair follicles ​​ After the application of energy, hair follicles are destroyed beyond recovery. 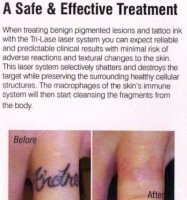 Laser Hair treatments are quick and effecive.